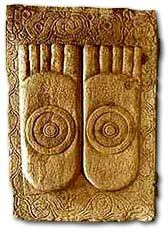 The footprints of Buddha (Buddhapada) were represented historically even before there were statues of Buddha. The footprints of the Buddha are highly revered in all Buddhist countries, including Thailand. According to the legend, after the Buddha attained enlightenment, his feet made an imprint in the stone where he stepped. The district is named after the Wat Phra Phutthabat, meaning temple of Buddha’s footprint. In the 17th century a hunter found a puddle of water which looked like a (oversized) footprint. It was declared a footprint of Buddha and the temple was built around it. 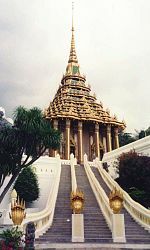 It is one of the six most popular temples in Thailand and thousands of people make a pilgrimage there every year. The impact of Buddhism can be found everywhere in Thailand on a daily basis if one just pays attention. From daily rituals to spirit houses found outside homes and businesses. As a Californian, I like the Buddhist way in most cases. I have also gotten to know Thai people that have converted to Christianity. But, in my opinion, they are far different than Christians found in the USA because they come from a foundation of Buddhism. In fact, there is not even complete agreement as to whether Buddhism is a religion or a philosophy, meaning that Buddhism and Christianity could and do co-exist. In California, for instance, many would regard it as a philosophy and practice it as such. In Thailand most, but not all, would consider Theravada Buddhism a religion and to practice it, religiously, for lack of a better word, is rather difficult. Most Thais take a serious view of Buddhism but a casual approach to its practice. Again, my opinion alone. There are times while living in Thailand when one notices the impact of Buddhism more strongly than others. Such is the case now. 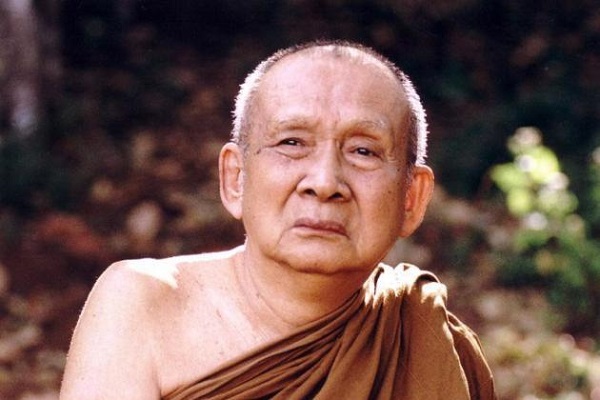 Last Thursday the Supreme Patriarch of Thailand (Sangharaja) died at the age of 100 years old. The Supreme Patriarch is the head of the order of Buddhist monks in Thailand. The selection process is made by senior clergy and formally appointed by the King of Thailand. The death of the Supreme Patriarch has had a wide effect on Thailand. To some it is felt emotionally, to others the impact is felt in a different way. I had planned to write a post today about an upcoming event, to be held in Bangkok. But an order has come down to all Bangkok businesses, that no “joyful entertainment” may be held for 15 days in order to honor the life of the Supreme Patriarch, leaving the status of this event (and thousands of others)on hold. In other words if you are a pub/restaurant you may still serve food and alcohol but live entertainment may be suspended. 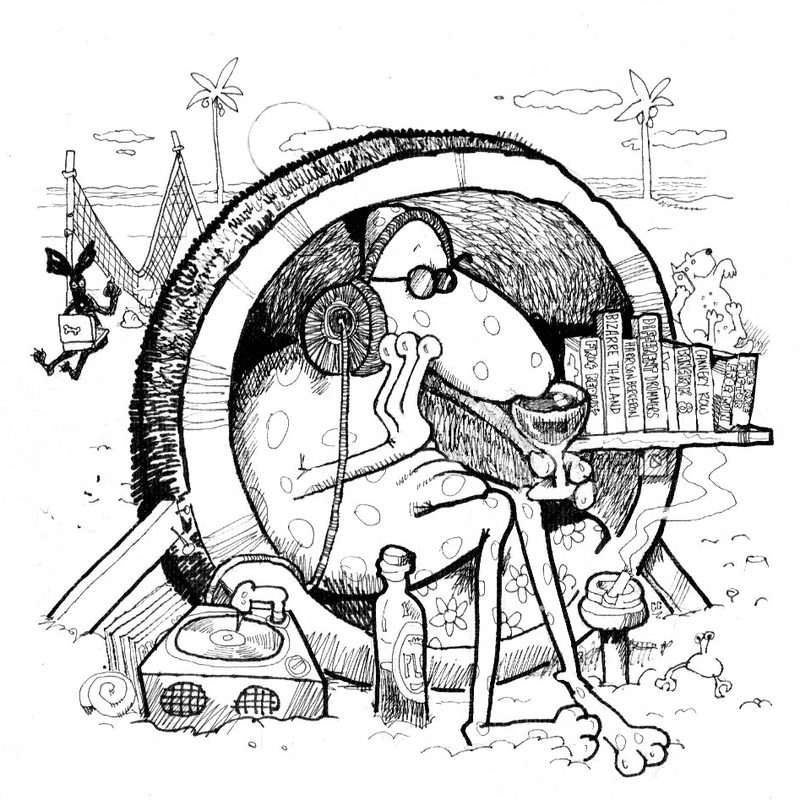 This effects Thailand’s more notoriously known entertainment venues as well as main stream ones. For the tourist that just got off the airplane yesterday, the Bangkok they had anticipated may be far different than the one that awaits them. Then again, it may not. Things are not always clear in Bangkok. And it would be mild to say there is not always agreement between the Buddhist community and the business community. As an example, some businesses have been known to stay open on Buddhist holidays and serve alcohol, which is prohibited on those days, merely by paying a sum of money to the right person(s). This does not make the Buddhist community happy at all. As an expat living in Thailand. 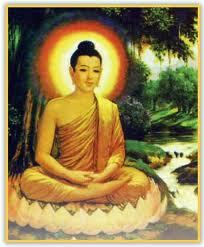 I like the daily effects of Buddhism. If I were a businessman trying to operate a business in Bangkok, I might take on a different view. One thing is certain in Thailand: nothing is ever certain. So tune in to my next post and find out if an event scheduled for on and around Halloween is on or off? One never knows until one knows, in Thailand. Whether you are seeking clarity or enlightenment, each takes their own time in the Kingdom. You forgot June 24 1994 The King has the Royal Court Ceremony for the 30 plus kg gold Buddha Footprint It is the research of Waldemar Sailer and the donations of over 3,500 people See: The World of Buddha Footprints incomplete. today it is in the Ha montian Tham, inside the Grand Palace. See Siam Society publication for color print Vir. diCrocco. She is not able to read symbols on Buddha footprints. I can, and in Pali too. See me on FACEBOOK Waldemar Sailer I read several museum sets of 108 symbols on Buddha Footprint already. My teacher was the monk above, since1969. He could not speak or move his left hand. Thanks for your comment and expertise, Waldemar.